What can you do with an extra 2-3 hours a week you spend shopping for the same items, over and over? Your time is valuable so don't waste it doing the same thing week after week. Spend a little time building your shopping cart for your favorites stores. When you are ready click to order for delivery usually under 2 hours right to your door. Uber Eats will deliver food to your door from your favorite restaurants. Download the Uber Eats App, order your food, enjoy. 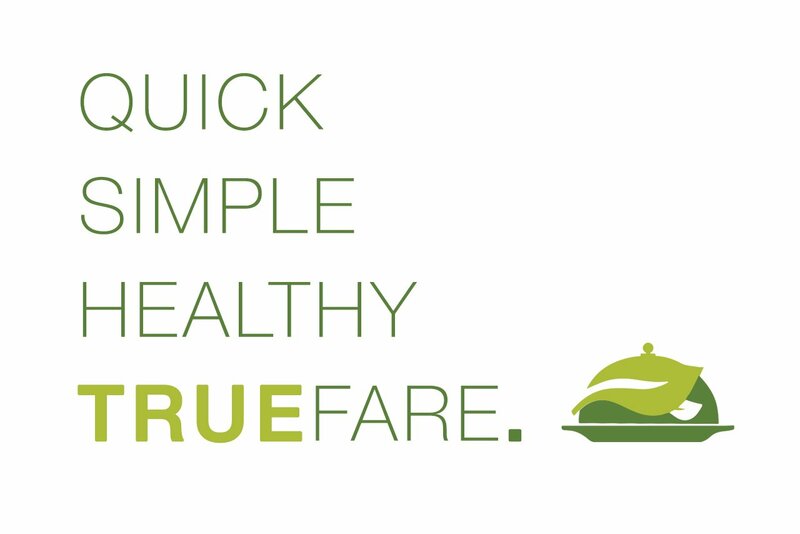 Convenience meets Quality with TrueFare! The locally sourced, ready-to-go meals are flash frozen and taste great. Gourmet meals, delivered frozen. Just thaw, heat and eat. 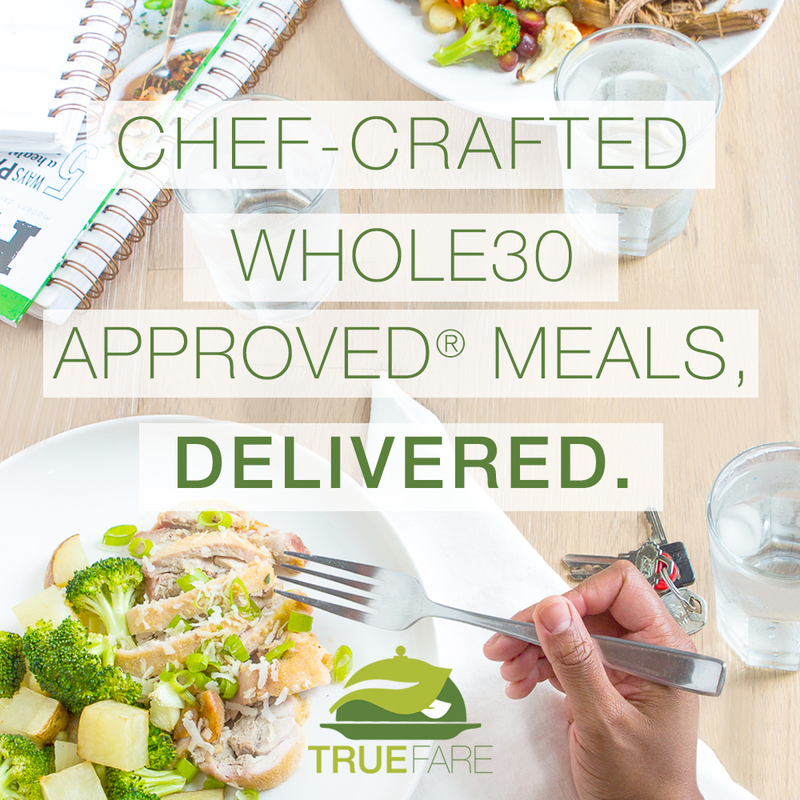 Customize to your specific nutrition needs including AIP, Whole30, Paleo and more! Go for quality over quantity. 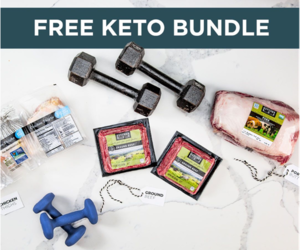 Save the frustration of looking for the grass-fed and grass-finished beef by ordering it ahead and having it delivered to your door from Butcher Box.